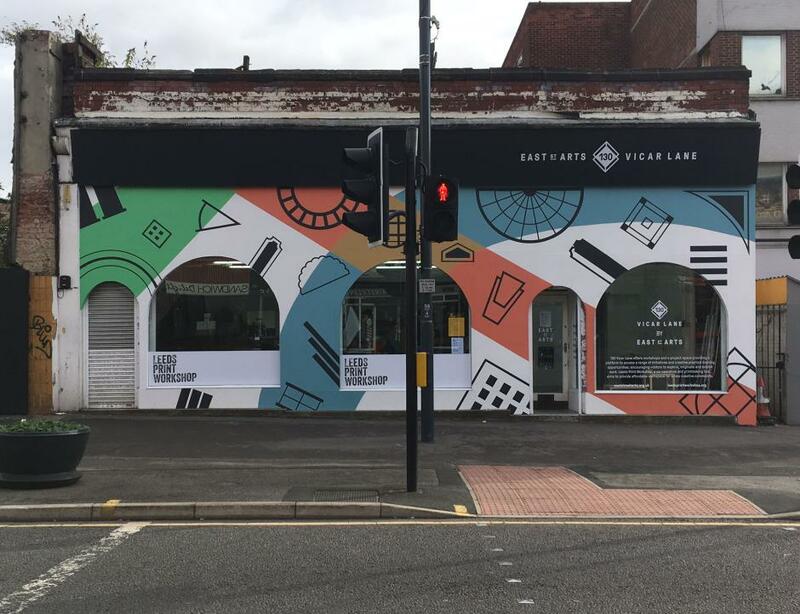 Leeds Print Workshop is the hub for printmaking in the centre of Leeds. The workshop is a co-operative, membership-based printmaking studio, open to all those with an interest in print. We are open for our members on most Fridays, Saturdays and Sundays, from 10:30am - 4:30pm. 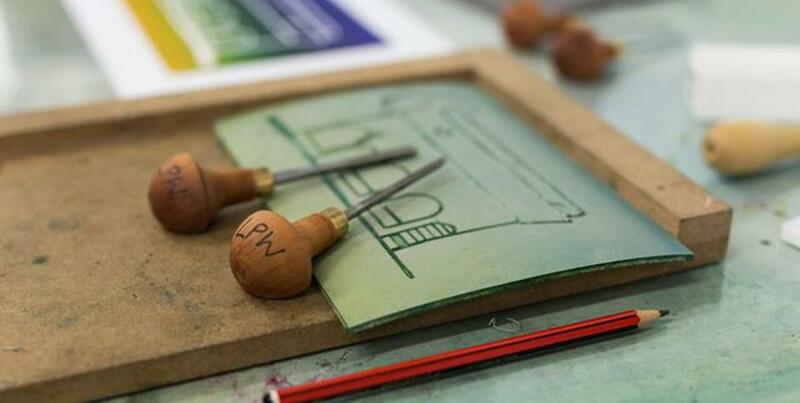 We offer access to a wide range of printmaking facilities for members. Joining is simple - just click the link on the right of this page, fill in your details and pay! We'll then contact you to arrange an induction in the workshop (you cannot use the workshop before you've had an induction). All the information about membership can be found here. To be become a member you must be over 16 and have some previous experience in printmaking. If you are intending to buy membership as a gift for someone, please email us first! If you're new to printmaking, or just want a refresher before becoming a member, take a look at our course programme - you don't need to be a member to book on to these, but members can take advantage of a 10% discount! As a not-for-profit co-operative our mission is to provide an affordable and accessible workshop space for printmakers.